the famous buildings is the berlin skyline in berlin, germany. 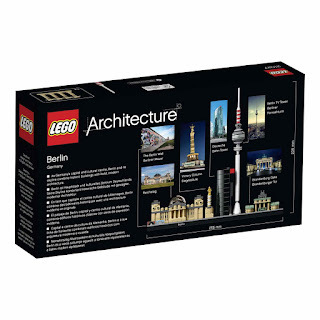 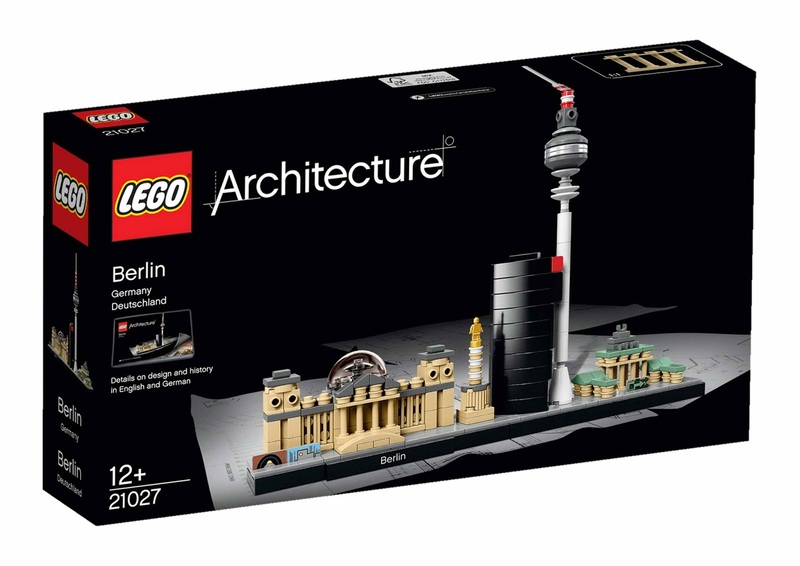 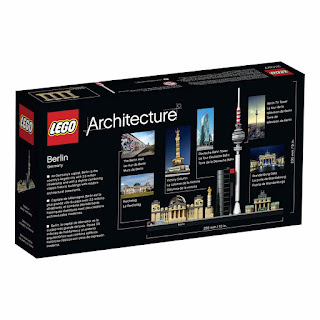 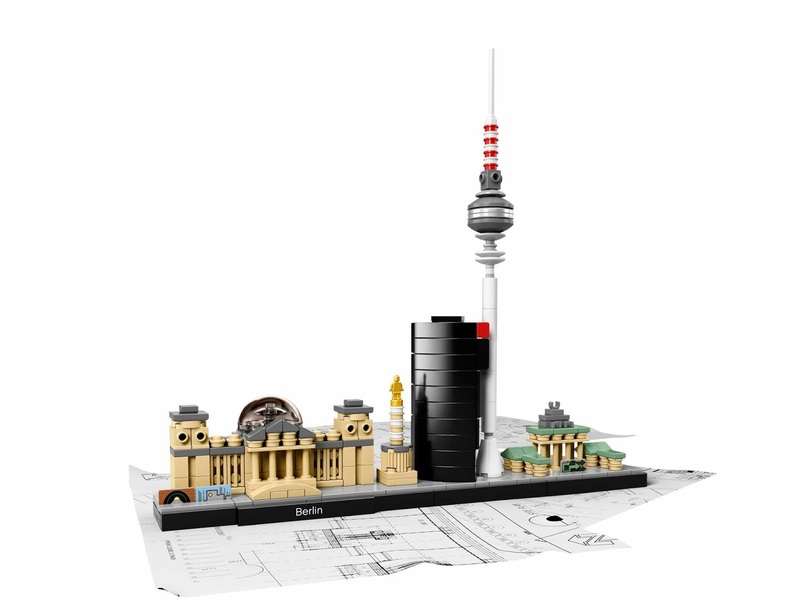 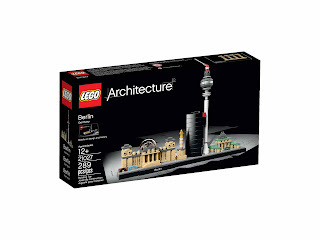 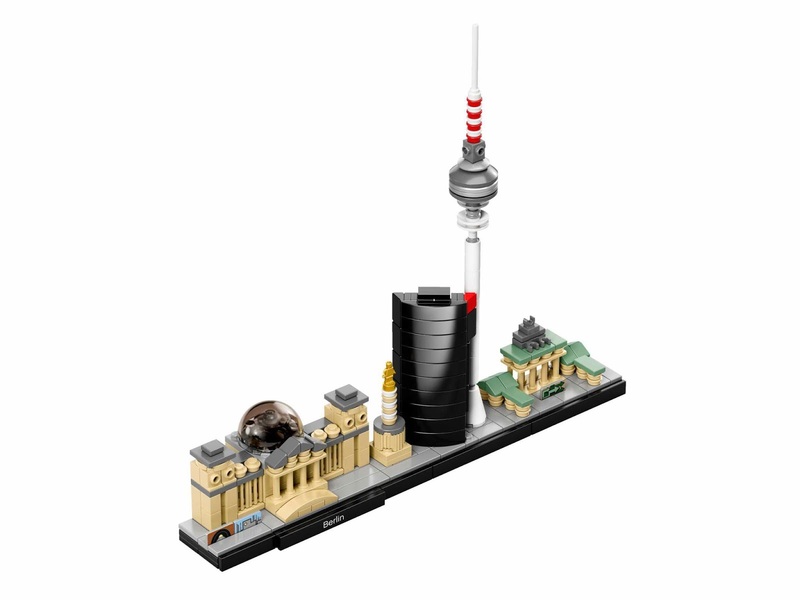 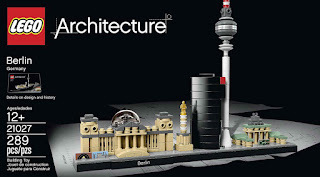 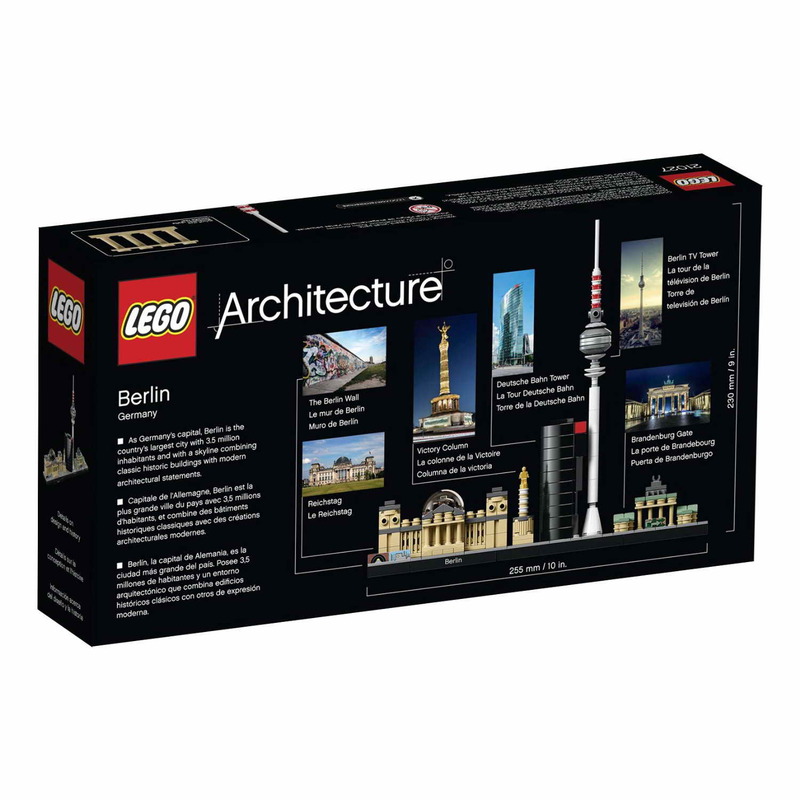 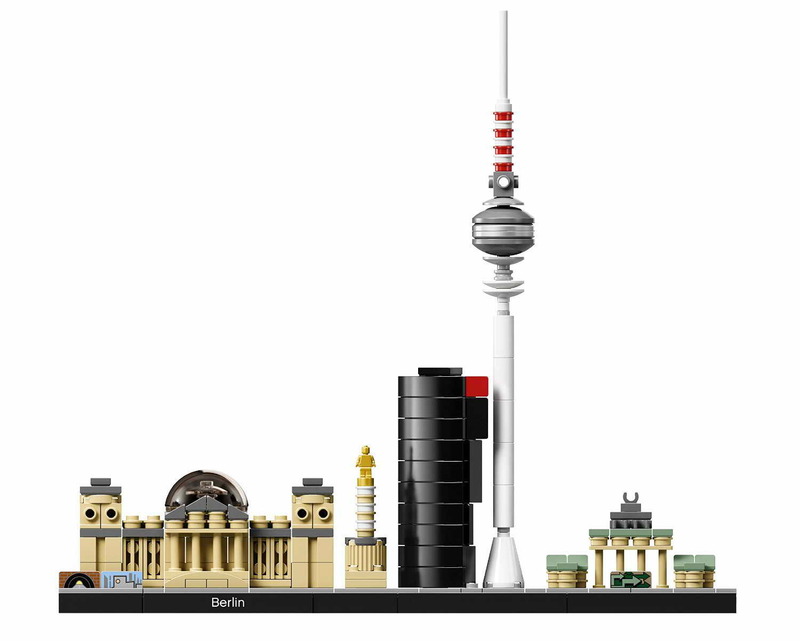 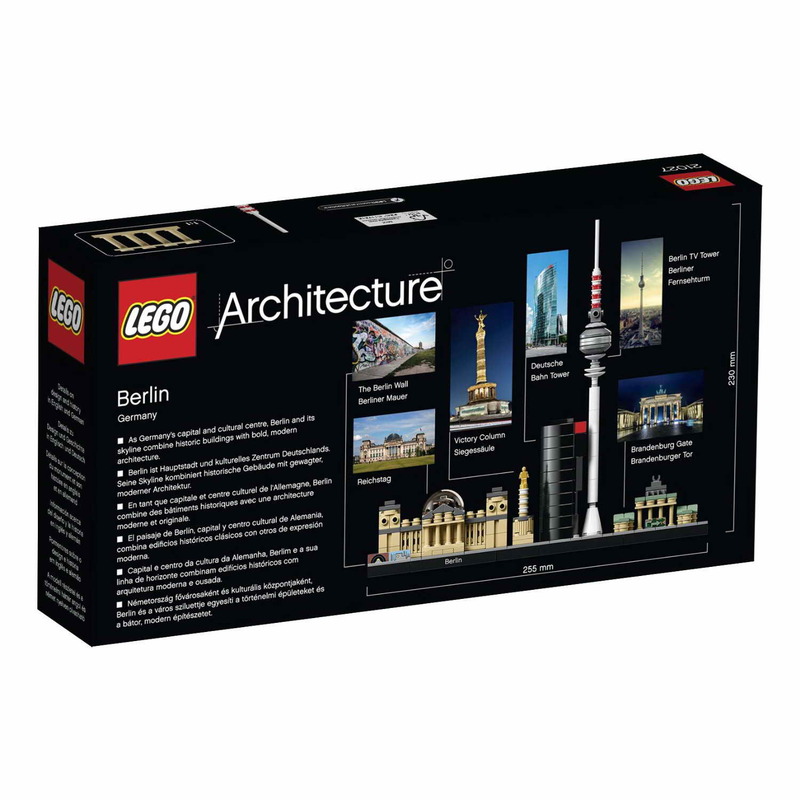 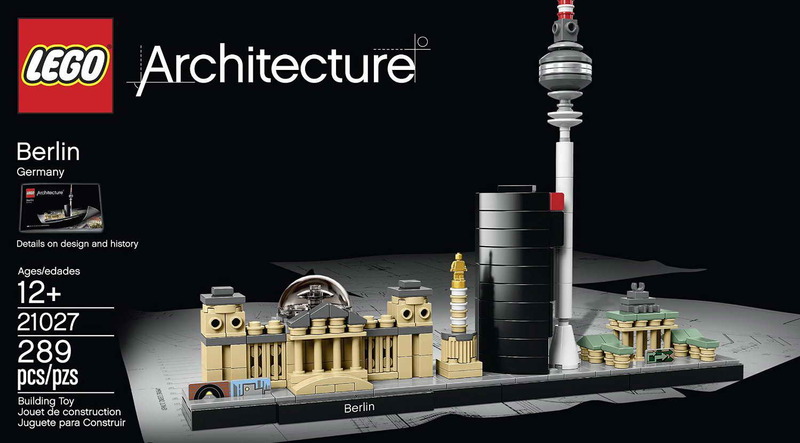 this buildings come with the reichstag, victory column, deutsche bahn tower, berlin tv tower and the brandenburg gate. 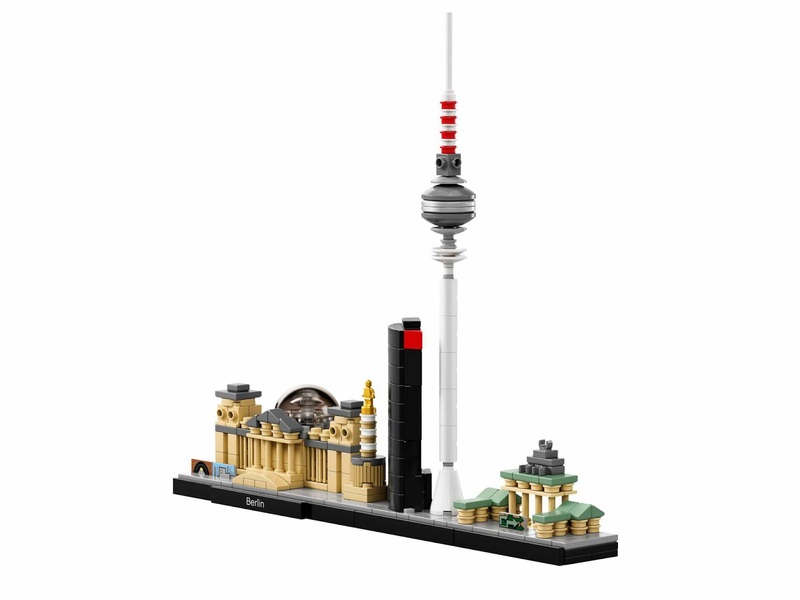 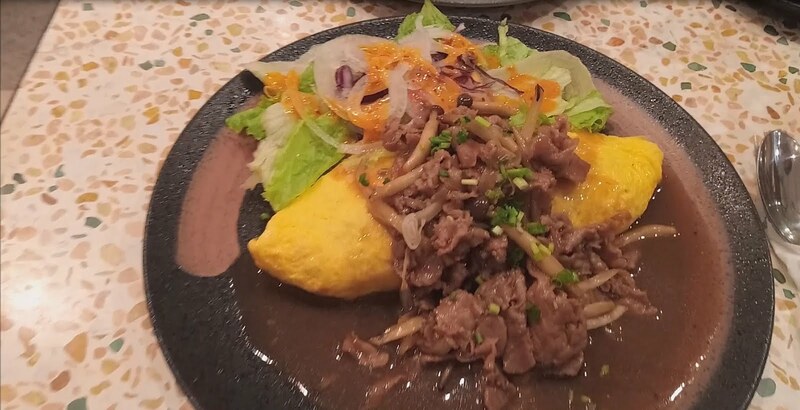 measures 9 inches (230 mm) tall, 9 inches (250 mm) wide and an inch (30 mm) deep.